Zoë Saldana at the 2015 VIP sneak peek of Go90. Close-up of Zoë Saldana at the 2015 VIP sneak peek of Go90. When her hair is scraped back, instead of loose and wavy, you really notice Zoë&apos;s amazing skin. I&apos;m still staring at it, and how the centre of her face has such a gorgeous highlight. Then there are the smoky eyes, which look lived-in, not heavy, even though it&apos;s quite a bit of makeup. Same thing with the seamless blush and soft lip stain. The only issue is her mismatched brow pencil. Kate Mara at the 2015 London premiere of &apos;The Martian&apos;. Close-up of Kate Mara at the 2015 London premiere of &apos;The Martian&apos;. I thought this gelled &apos;do was the best of Kate&apos;s TIFF looks, so I&apos;m glad she busted it out again in London. There&apos;s just something about wet hair with jewel-toned makeup and a strapless gown that is sooo glamorous. The bright gold underneath her lower lashes—and the lashes themselves!—are particularly great here, as is the rich berry lip. Imogen Poots at the Marc Jacobs Spring 2016 show. Close-up of Imogen Poots at the Marc Jacobs Spring 2016 show. What do you wear to see the coolest show at New York Fashion Week? Why, you wear big winged cat eyes, doll lashes and fresh skin, of course—with au naturel textured hair. I&apos;m becoming a major fan of Imogen! She got this just right. Close-up of Hailee Steinfeld at the 2015 iHeartRadio Music Festival. I so appreciate Hailee&apos;s playfulness with makeup! How can you not admire this cat eyeshadow in bright, glittering blue? Note how she paired it with lots black liner to "ground" the blue, plus sheer glossy lips and undone waves. What a fun look for a music festival. Anne Hathaway at the 2015 New York premiere of &apos;The Intern&apos;. Close-up of Anne Hathaway at the 2015 New York premiere of &apos;The Intern&apos;. We haven&apos;t seen Anne since she wore that weird gold hooded thing at the Met Gala. She looks good here. Finally, her hair is long enough to wear in this wavy side-swept style, and I always like her subtle makeup. However, I think the sequins on this dress might be casting bits of light that are distorting her skin texture slightly. Christina Hendricks at the 2015 Entertainment Weekly pre-Emmy party. Close-up of Christina Hendricks at the 2015 Entertainment Weekly pre-Emmy party. I&apos;m not used to Christina with her hair so long, and in this bedhead texture instead of a vintage-inspired style. I suppose she is still trying to distance herself from Joan, who was so iconic. The smoky grey eyes are in nice balance with her pinky cheeks and lips. The only thing I&apos;m wondering about is her strawberry brows... the hue seemed a bit more natural here. 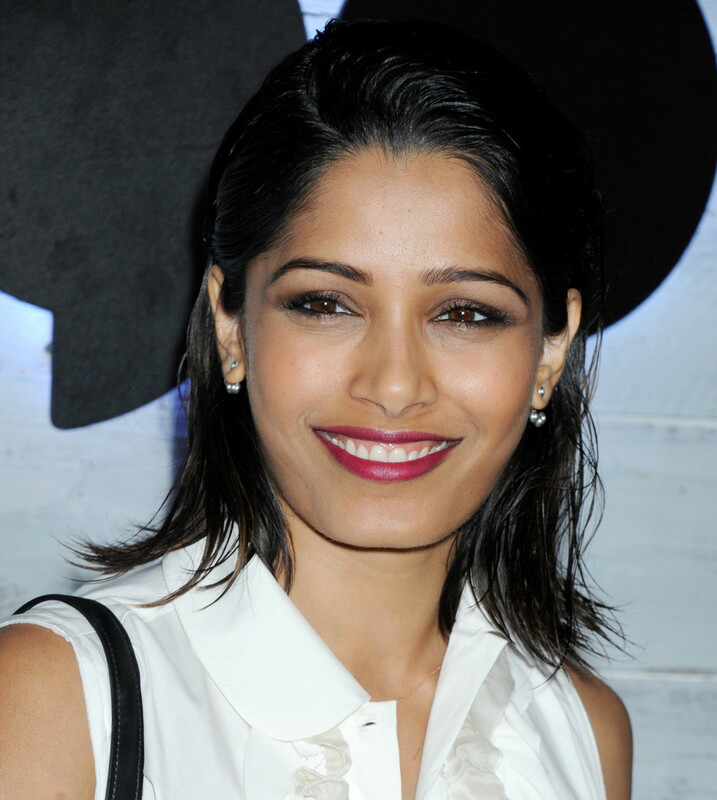 Freida Pinto at the 2015 VIP sneak peek of Go90. 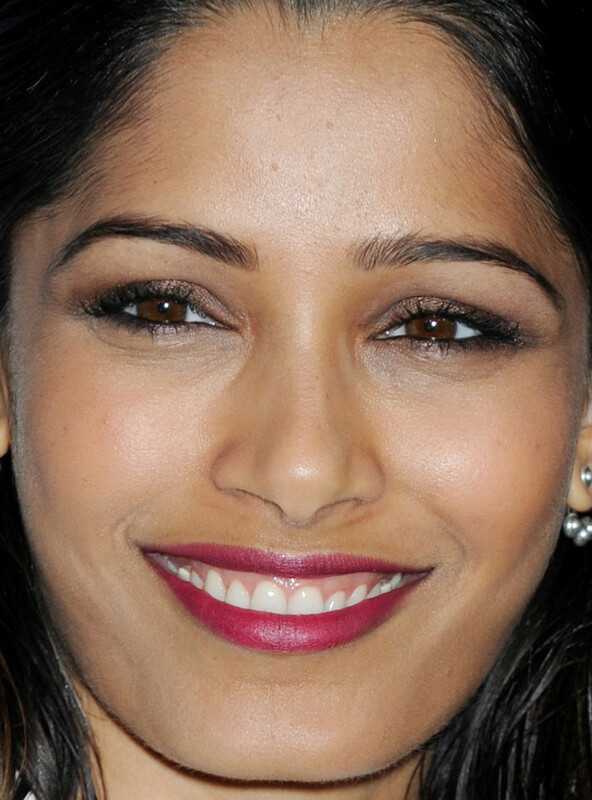 Close-up of Freida Pinto at the 2015 VIP sneak peek of Go90. Wow, we haven&apos;t seen Freida since last year. Such a pretty lady! 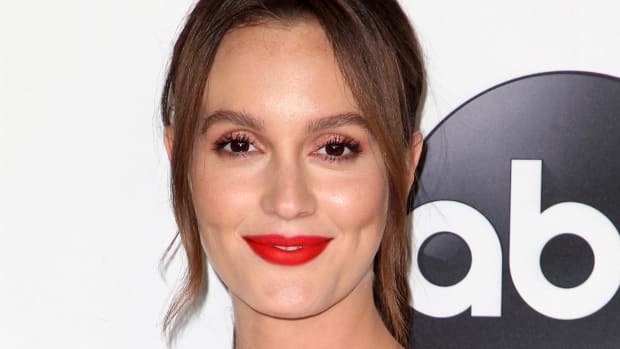 I think she pulls off the slicked-back wet hair—although not as well as Kate Mara—and the raspberry lipstick is great. I like her eye makeup as well. Kendall Jenner at the 2015 launch of Modern Muse Le Rouge perfume. Close-up of Kendall Jenner at the 2015 launch of Modern Muse Le Rouge perfume. Kendall looks so pretty and, well, un-Kardashian here. It&apos;s fun to see her hair in an updo for once, and the peach lipstick is lovely. Most of all, this family has such beautiful eye and brow shapes—they actually do pull off false lashes well. I love the hint of gold sparkle dressing up the warm brown shadow. Emmy Rossum at the 2015 VIP sneak peek of Go90. Close-up of Emmy Rossum at the 2015 VIP sneak peek of Go90. Emmy has been doing a lot better with her makeup lately. 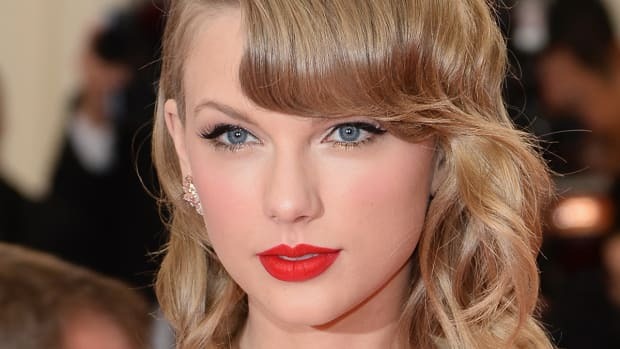 Whereas her eyeliner always used to be quite heavy-handed, now she is going for softer lines and keeping her eyes and lips in balance. Case in point: this brown shadow/liner combo with fuchsia lipstick, and her hair back in a feminine ponytail. The mix of warm with cool tones is interesting, and her lips are also unexpected with the coral dress. I like it! Scarlett Johansson at the 2015 New York premiere of &apos;He Named Me Malala&apos;. Close-up of Scarlett Johansson at the 2015 New York premiere of &apos;He Named Me Malala&apos;. Scarlett has been MIA since the MTV Movie Awards, but it&apos;s good to have her back—and looking much prettier, I might add. The soft brows and warmer blonde hair suit her much better. I also adore the shimmering peachy copper tones on her lids. And no false lashes! Ariel Winter at the 2015 Entertainment Weekly pre-Emmy party. Close-up of Ariel Winter at the 2015 Entertainment Weekly pre-Emmy party. Speaking of shimmery lids... Ariel&apos;s are truly outstanding. Her eyes kinda remind me of Kendall&apos;s, can you see the resemblance? Similarly, she has tons of space for shadow and lashes—like this creative pairing of flat grey with gold sparkle. Hair up and the rest of the makeup neutral keeps the focus where it should be. Skyler Samuels at the 2015 Fox Emmy after-party. Close-up of Skyler Samuels at the 2015 Fox Emmy after-party. Do you see it? Skyler (it&apos;s her first time on this blog!) is wearing burgundy liner in her lower waterlines. Can&apos;t say I&apos;ve seen that before. Everything else is so model-esque, from her artfully smoked-out shadow to her flawless skin to her full brows. I think I like her hair the best. So &apos;80s, but in a good way! Angie Harmon at the 2015 Variety and Women in Film pre-Emmy celebration. Close-up of Angie Harmon at the 2015 Variety and Women in Film pre-Emmy celebration. Angie&apos;s cheeks seem a bit artificially inflated, but she still looks great. 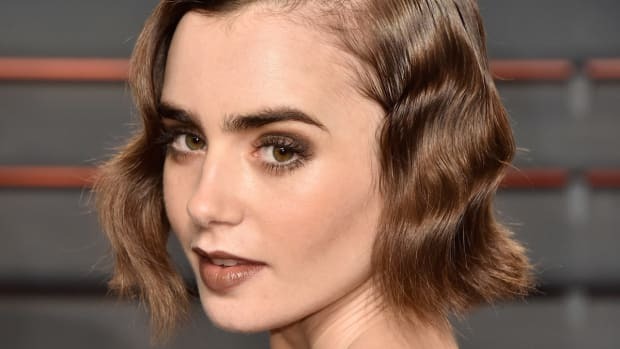 Even though she does have gorge hair, I can&apos;t help but admire her fearless approach to the updo. It shows off her fresh skin texture, glossy red lips and little hint of gold shadow. Zoey Deutch at the 2015 VIP sneak peek of Go90. Close-up of Zoey Deutch at the 2015 VIP sneak peek of Go90. Except for the bottom lip liner, I really, really like this. 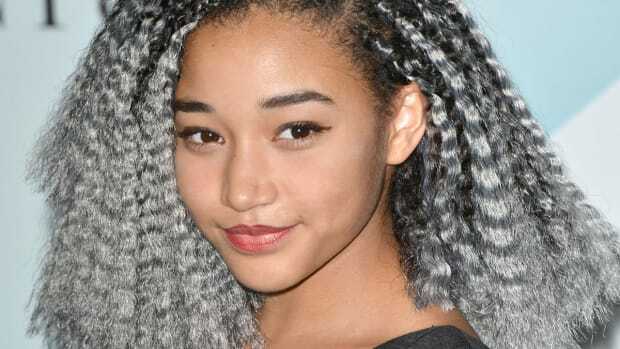 Zoey has fantastic brows and skin, plus a "cool girl" factor that elevates everything she wears. With chunky lashes and a voluminous updo (notice the one loose piece), she looks girly, but not too sweet. Abigail Breslin at the 2015 Fox Emmy after-party. 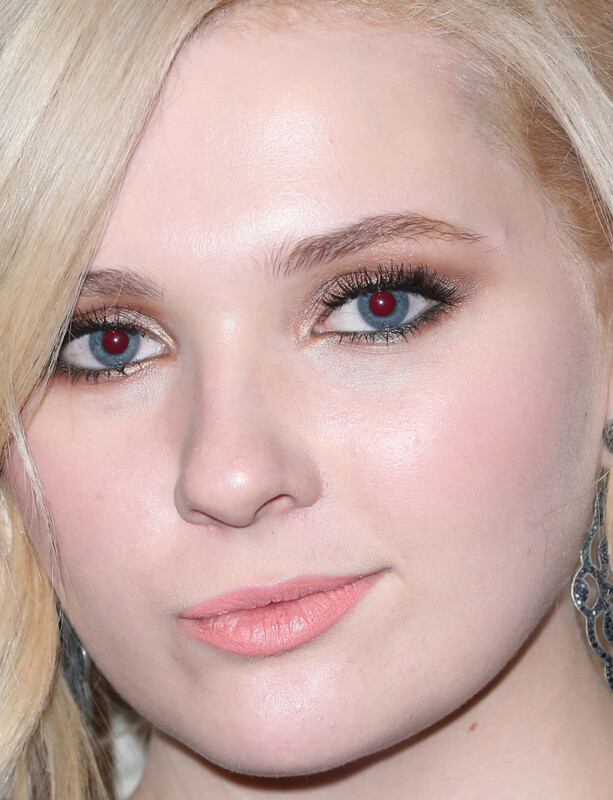 Close-up of Abigail Breslin at the 2015 Fox Emmy after-party. As usual, I could stare at Abigail&apos;s eyes and cheeks for days. This is another variation on her go-to smoky look, which she always seems to wear in different colours and textures. I like that her brows are natural, and her skin has such a ridiculously luminous glow. Unlike last time, her roots are not a distraction from the makeup. Rita Ora at the 2015 iHeartRadio Music Festival. 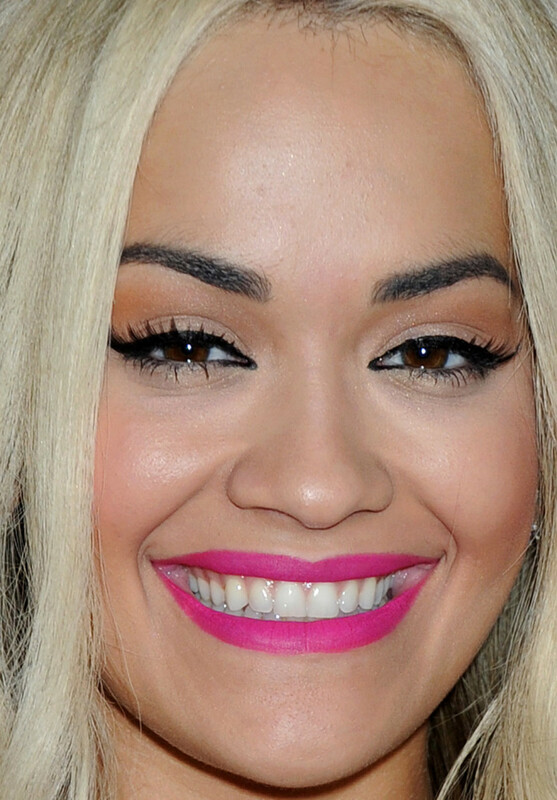 Close-up of Rita Ora at the 2015 iHeartRadio Music Festival. Did I mention I got to meet Rita last week at a beauty event?! She looks the same, actually prettier, in person. I have no idea how she goes from long to short hair so quickly! This hot pink colour palette is a nice change from her usual red. I guess we can&apos;t expect her to give up the black liner. Eiza González at the 2015 Entertainment Weekly pre-Emmy party. Close-up of Eiza González at the 2015 Entertainment Weekly pre-Emmy party. I love seeing baby pinks on warm brunettes like Eiza—looks so pretty! It&apos;s also nice to see her with her hair back, although the front pieces are still flirty. Her foundation is way better than this one, but I still think she could find a slightly better-matching one. Jessica Chastain at the 2015 London premiere of &apos;The Martian&apos;. Close-up of Jessica Chastain at the 2015 London premiere of &apos;The Martian&apos;. I&apos;m a bit disappointed in this look from Jessica. Her wavy lob is pretty, her brownish-coral lip gloss is awesome... but then you get to the lashes! They are so over the top and, I hate to say it, cheap-looking. (Just look at the weird way they&apos;re curling.) I don&apos;t know why they are such a crutch for her. Obviously, my preference is for no falsies at all, but even still, way better ones could be found than these. Ashley Benson at the 2015 iHeartRadio Music Festival. Close-up of Ashley Benson at the 2015 iHeartRadio Music Festival. Here&apos;s another instance where I loathe the lashes, but love everything else. Ashley is beautiful in this smoothed, deep side-parted hairstyle. 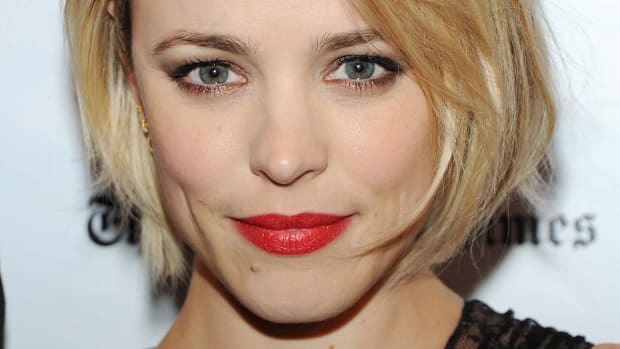 I&apos;m also a fan of her natural brows, and the bold peachy blush with pink lips (I think her bright blue eyes and tanned skin help her to carry the colours). The lashes are just too crazy, though. If your false lashes are actually touching your eyebrows, then you know you&apos;ve gone too far.